Pro Lofts are the number one leading Conversion Company in Essex, covering only Essex. We are garage conversions specialists because we understand the hidden potential that a garage can provide you and your family once converted. 80% of garages old and new are not wide enough to store a family car of today, so the majority of us use it as a place for storage, most of the time storing stuff we are never going to use again. 40% of customers that contact us looking for ways to expand their living space, have garages but do not realise they can convert them in to some of the most amazing spaces. 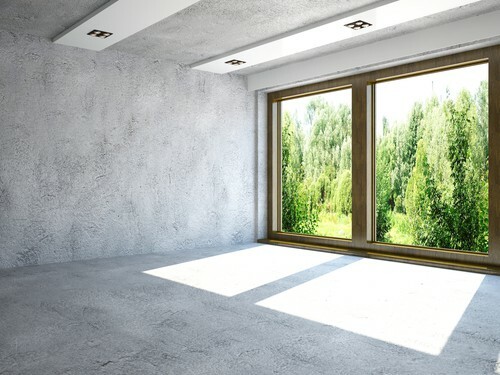 Not only will your old redundant garage give you that dream space you have been looking for, but, also has other benefits, property surveyors have estimated an average garage conversion can add between £12,000 – £17,000 to the value of your property. Book in today for your free garage conversion survey.